The final totals are in for 2015 and I would like to congratulate every volunteer and member in North Carolina Ducks Unlimited. Through hard work and dedication to Ducks Unlimited, NCDU has achieved some amazing milestones. In Event Income NCDU raised $2,022,821, which surpassed last year by $386,897 or a 23% increase. In Major Donor Event Payments NCDU raised $462,409. This was an increase of $297,265 over 2014 or a 180% increase. In Total Income (Event & Major Donor Event Payments) NCDU raised $2,485,230. This was an increase over 2014 of $684,162 or a 38% increase. This is the first time, in the history of NCDU, that over $2,000,000 net has been raised! Event attendance was 27,758 up by 6996 or a 33.7% increase. Event sponsors were up 8.4% or 166 sponsors bringing the total sponsors to 2,140. 6 Diamond Events were held, each raising over $75,000. NCDU had 1,901 dedicated volunteers in 2015! 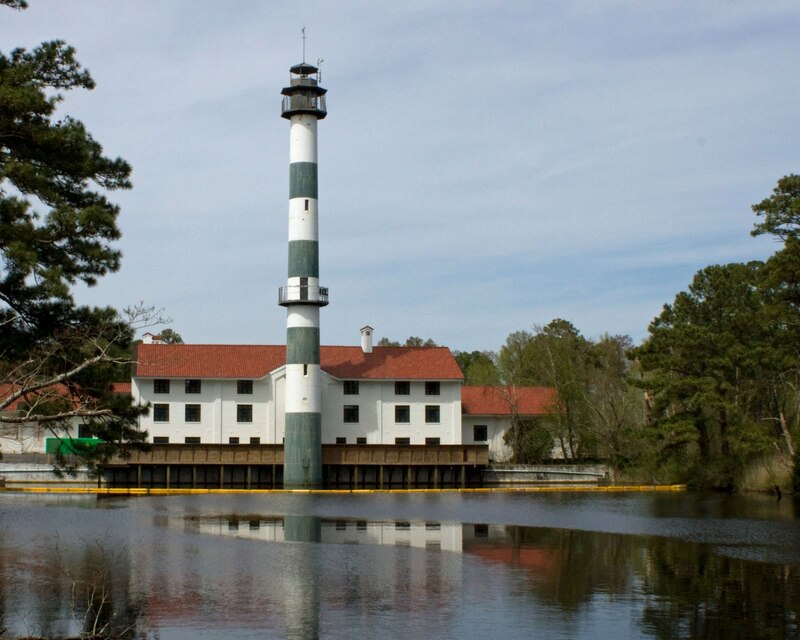 Over $2,758,000 was spent at Lake Mattamuskeet and the conservation of 42,262 acres. Over $2,497,000 was spent on projects at the Alligator River National Wildlife Refuge and the conservation of 6,647 acres. Over $189,000 was spent at Butner-Falls of the Neuse Game Land and the conservation of 593 acres. Over $2,198,000 was spent at Pea Island National Wildlife Refuge and the conservation of 1308 acres. Mattamuskeet, White Oak River Game Land, Croatan National Forest (Catfish Lake Project), Texas Plantation (Futch Game Lands) and Butner-Falls of the Neuse Game Land. The 2015 results could not have been reached without the great team work of all the NCDU volunteers, Regional Directors-Larry Wilkins, Greg Rhue, and Justin Harris, and our Director of Development-Al Clark. I would like to thank and congratulate each and every one of you!